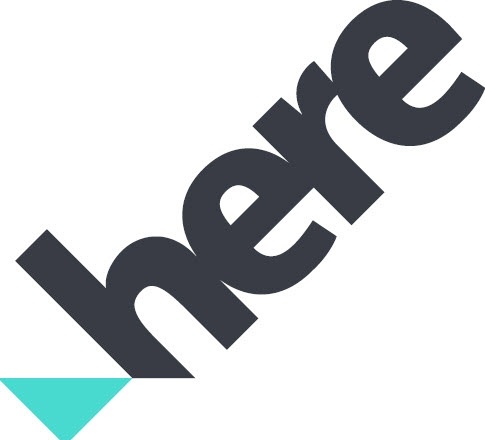 McLean, VA- ServicePower Inc., a market leader in field service management solutions, has today announced a technology partnership with HERE Technologies, a global provider of digital mapping and location services. Using HERE’s Open Location Platform, ServicePower’s field service management software can provide improved mapping, routing and location services across its suite in each of its relevant modules exposing robust capabilities to technicians (whether employed or contracted), customers, and also back office staff. Combining real-time traffic and GPS location data, from HERE with the capabilities of its own suite of applications, ServicePower can provide its users the ability to do state-of-the-art same day real-time travel route and scheduling updates, enhanced geo-tagging of assets or technician locations, finding of the closest technician, localized deals or offers, and proactively alerting end-consumers of impending arrival or schedule changes. HERE also provides advanced planning capabilities to ServicePower users, enabling operational teams to more accurately plan territory coverage, view in-progress work and identify technicians in emergency or hazardous situations, as well as tracking and analysis on planned versus actual routes and mileage. “HERE Technologies' Open Location Platform is an exciting addition to our innovative field service management suite. The technology coupled with the product enhancements from ServicePower, enables leading mapping and location capabilities across our solutions, ranging from viewing employee location and routing around congested areas, to providing a mechanism to plot contractor coverage more adequately. It also offers end-consumers a better experience through real time technician location. Integrating its real-time traffic data with our industry-leading optimization engine demonstrates our continued efforts to deliver the best experience to our customers for the benefit of their consumers and technicians in the field, said Marne Martin, CEO, ServicePower.